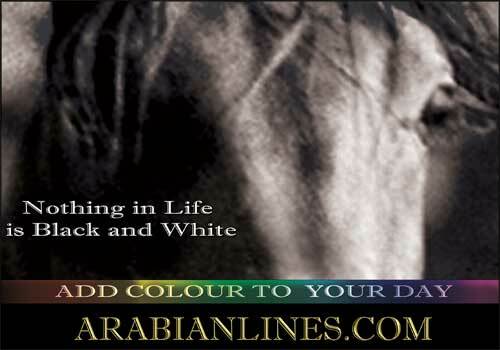 Welcome to the Arabian Lines Equestrian Property Section. Available soon: - advertise your own equestrian properties for sale in this section with our new online submission forms. THIS SECTION IS UNDER REDESIGN ----- MORE TO FOLLOW! ADVERTISE YOUR EQUESTRIAN PROPERTIES IN THIS SECTION.